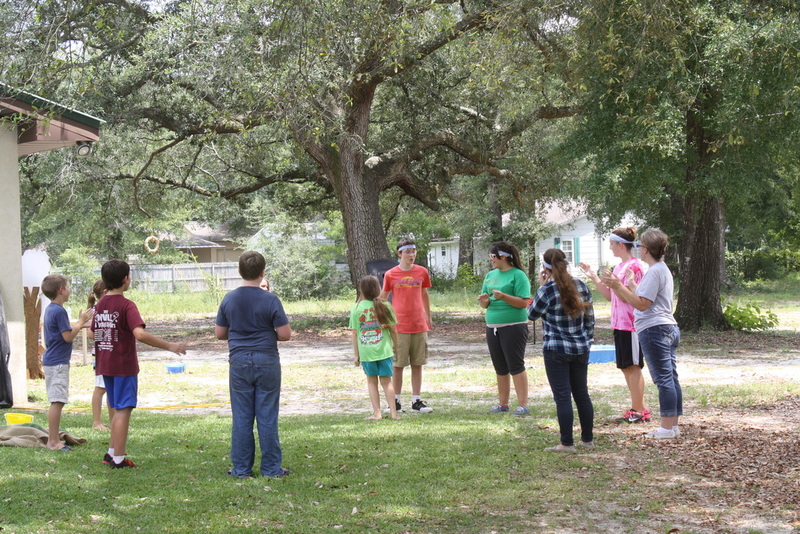 Welcome to the Children's Ministry! Wednesday night RAs for boys and GAs for girls. Working together serving and loving on our community. We are so thankful for the youth group that enjoys serving the Lord by loving on our community, especially the children. 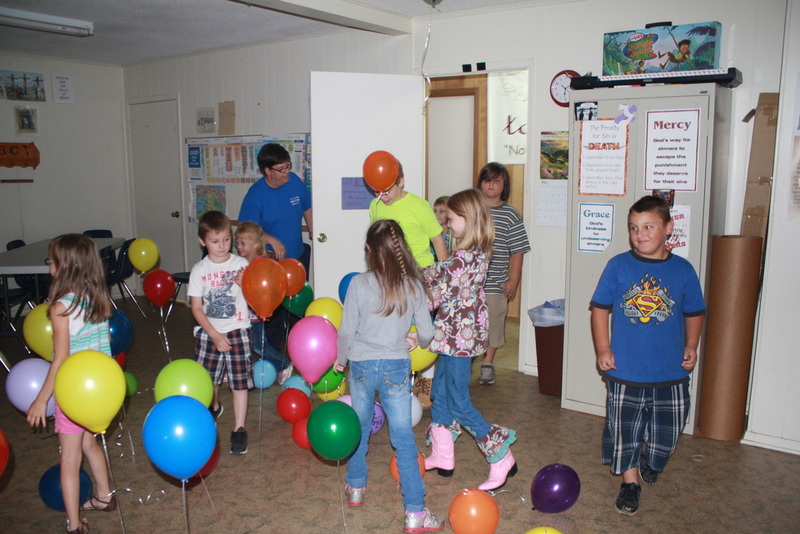 Our youth group helps work with the children by serving in TeamKid and helping with community events.